The birthplace of revolutionary figure Simon Bolivar is located in Caracas in which South American country? 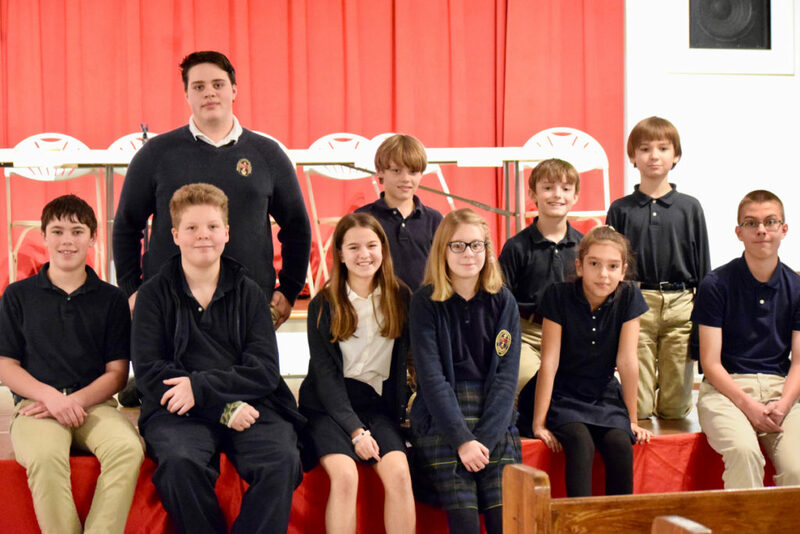 That was one of the many questions posed to geography bee participants on January 4 in Wakefield Country Day School’s pursuit to send an Owl to the annual National Geographic Bee Championship. In the competition, fifth-grade teacher Mrs. Perry, the organizer of the event, read aloud questions challenging each participant’s knowledge of U.S. and world geography. Students were also required to read a map and answer associated questions. Connor Lummis was the runner-up in the competition, and eighth-grader Logan Marks won the WCDS championship round. Next he will take an online state qualifying test to advance to the Virginia Bee. 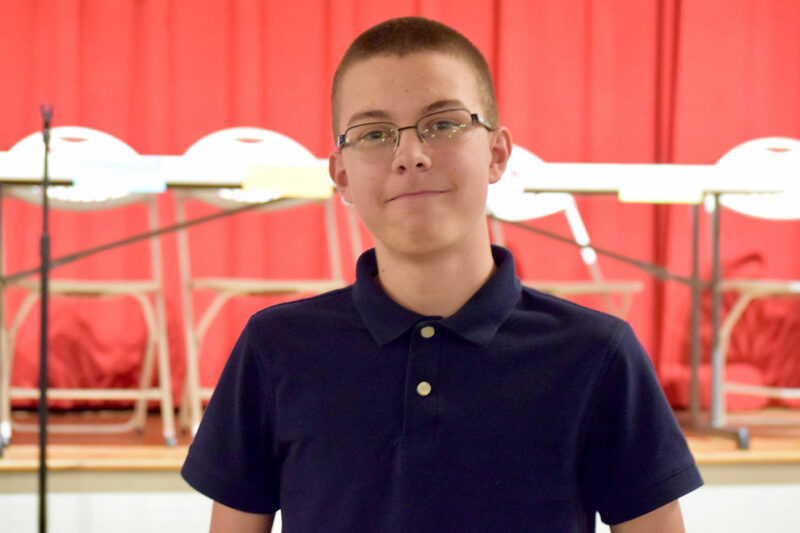 WCDS Geography Bee champion Logan Marks advances to the next round of competition for a chance to become the 2019 National Geographic Bee Champion.